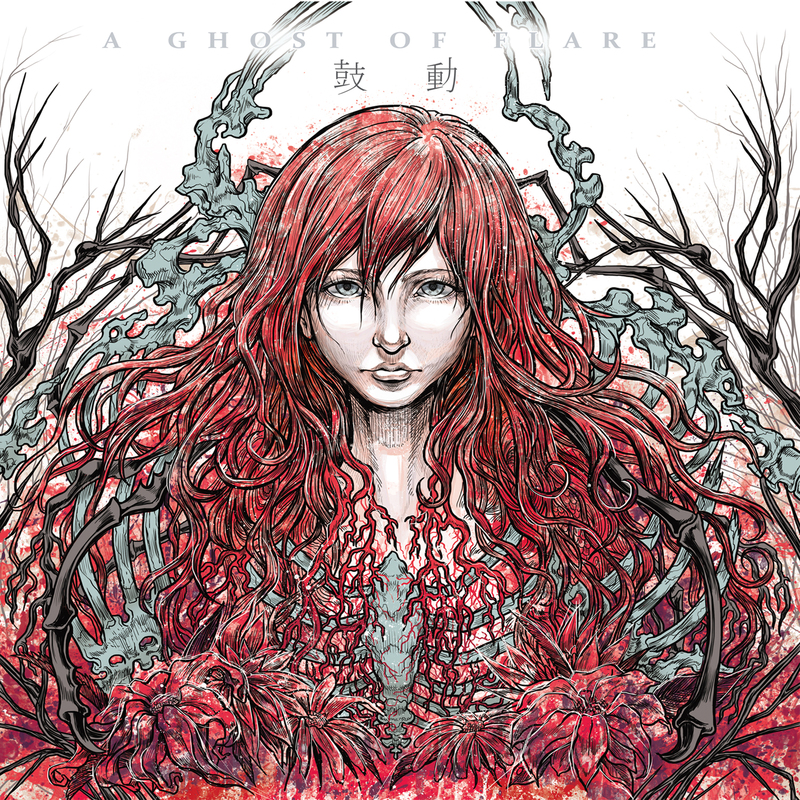 A Ghost of Flare were formed in Tokyo in 2009 and found their current line-up two years later. In 2012 the Japanese high-energy five-piece finally released their first single 'Swollen Eyes' and signed later to Garimpeiro Records, a well-established and independent record label in Japan. As they are one of the most exciting and up-and-coming Asian metalcore outfits, they were discovered by Redfield Digital and contributed a song for their benefit-compilation 'We Are Louder Than You Vol. I'. For 24th of May the release of their first EP 'Kodou' is scheduled digitally on Redfield Digital, the CD is out on Garimpeiro Records. Leaded by charismatic singer Kaname Akamine, A Ghost of Flare definitely know how to explode on stage and already improved their quality on shows with acts like Chunk! No Captain Chunk (FR), As Blood Runs Black (USA) or Confession (AUS). One of the band´s biggest goals is to tour in Europe! Drummer Gaku Taura already made this eperience when he played with his other band Hone Your Sense at Wacken 2012 – with a broken foot...! 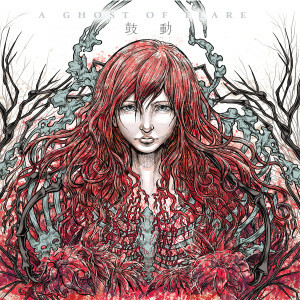 A GHOST OF FLARE are one of the most exciting and up-and-coming Asian metalcore outfits! The band were formed in Tokyo in 2009 and found their current line-up two years later. In 2012 the Japanese high energy five-piece finally released their first single 'Swollen Eyes'. 2013 they finally released their first EP 'Kodou' via REDFIELD DIGITAL.